Barricor - SP offers a better option for high-frequency,low-impact maintenance services. 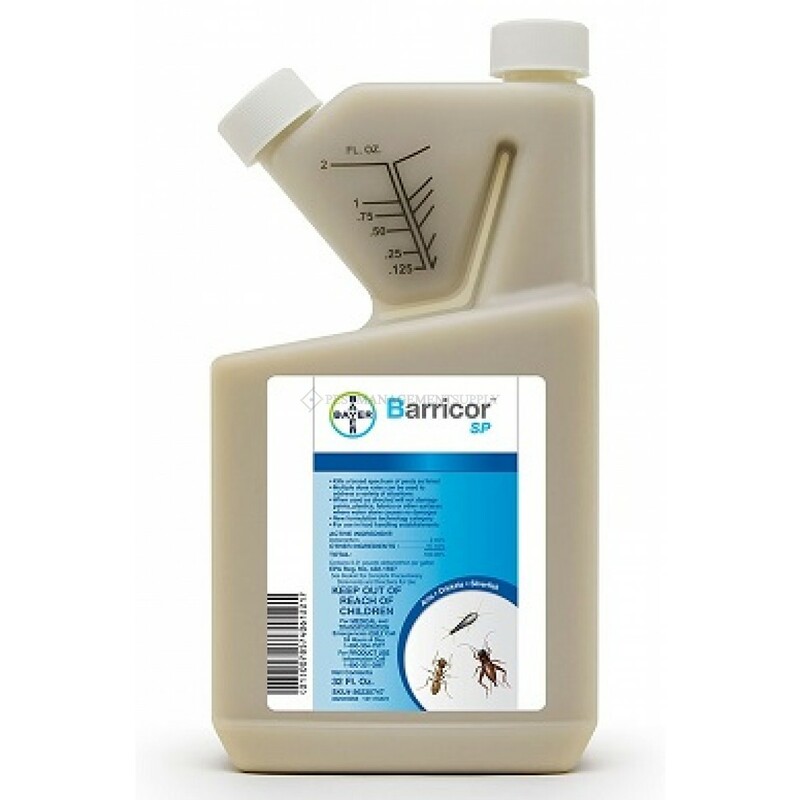 Barricor uses a solid particle(SP) formulation technology that provides outstanding performanceon complex surfaces and allows the active ingredient to remain morebioavailable to pests. 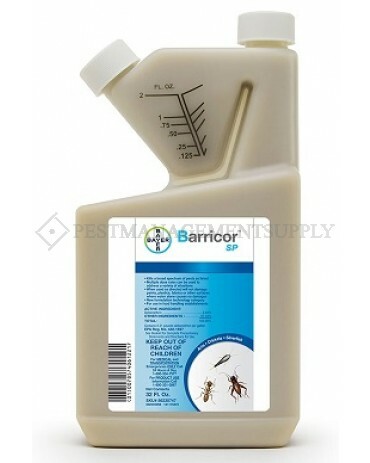 Barricor also has no signal word, requiresno personal protective equipment, and it is available at a similarcost per home to economy pyrethroids. Maybe it’s time to considersaying bye-bye to bifenthrin and letting Barricor – SP help elevateyour maintenance business from the ground up. Pet Safe Yes, if followed by directions on the label. Barricor SP formulation technology performs on complex surfaces like mulch, gravel and concrete, allowing the active ingredient to remain more bioavailable to pests. *Always comply with state and company policy regarding PPE.